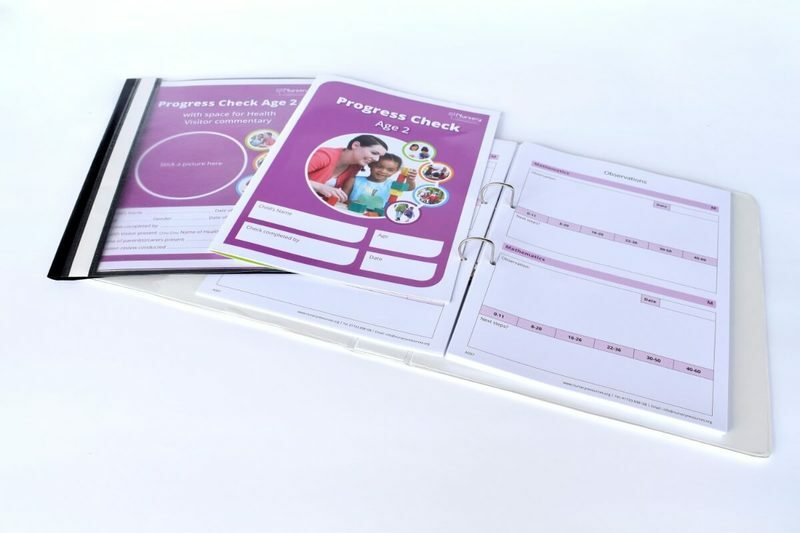 Nursery Resources' My Learning Journey Insides. 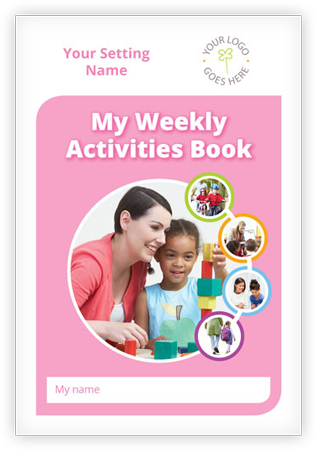 An efficient and attractive way to record and organise observations, child development evidence, next-steps plans, and track progress. 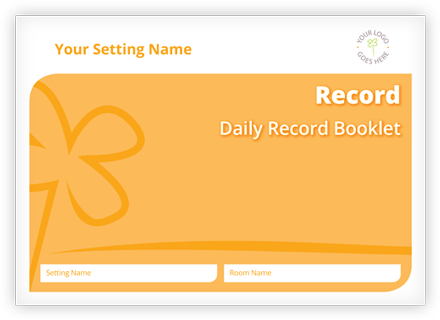 These additional pages make it easy to fill your current Learning Journey with new pages, creating a durable record. My Learning Journey insides to replenish a finished My Learning Journey Binder.